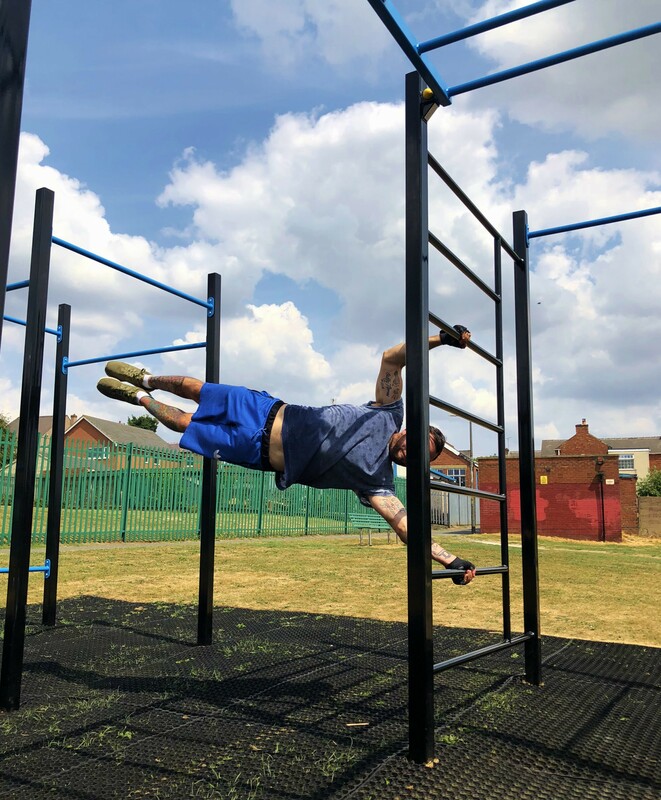 We would like to say a massive thank you to everyone at Streetscape for supplying and building the Pinxton Bar Park - we are extremely happy with our new Ultimate unit! 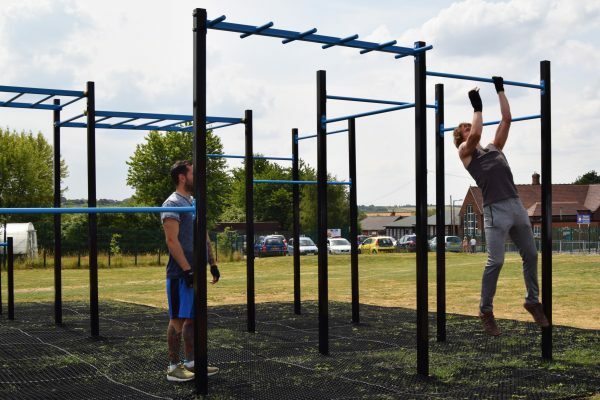 Streetscape were approached by a group of “fitness enthusiasts” (Tom, Ash and friends) asking them to provide a facility for exercising outdoors. 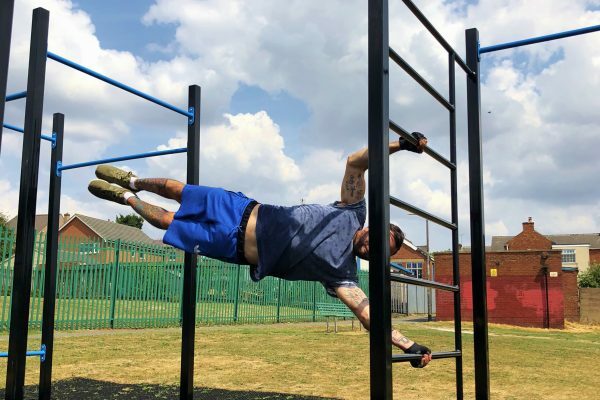 After seeing the Ultimate unit that had been installed locally, Tom was keen to have the same on his doorstep. 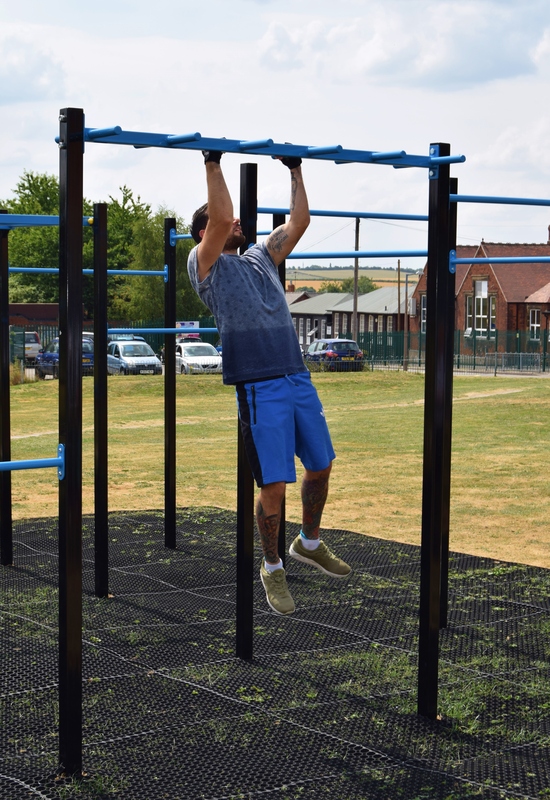 Receiving support from the local boxing and football clubs, who were both using a gym that was too small for the groups’ needs, and with backing from the local County Councillor a grant was secured from the County Council and the land transferred over to the Parish Council. 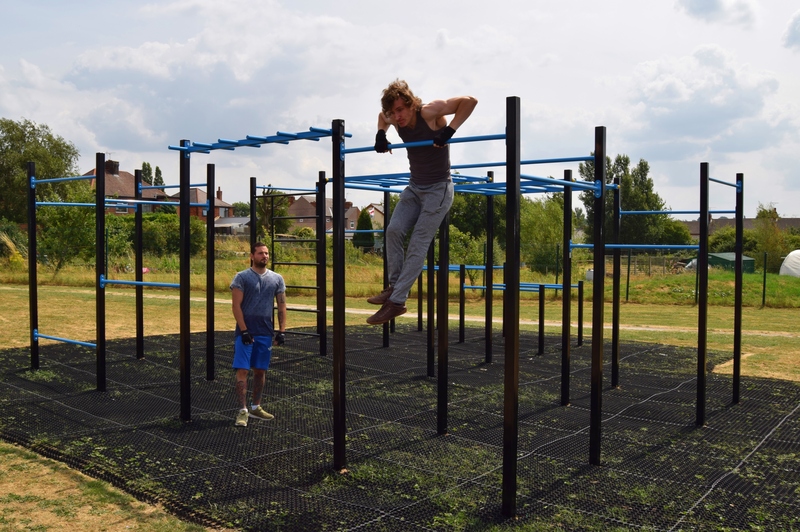 With Parish Council support to maintain and inspect the facility, the project was given the green light. 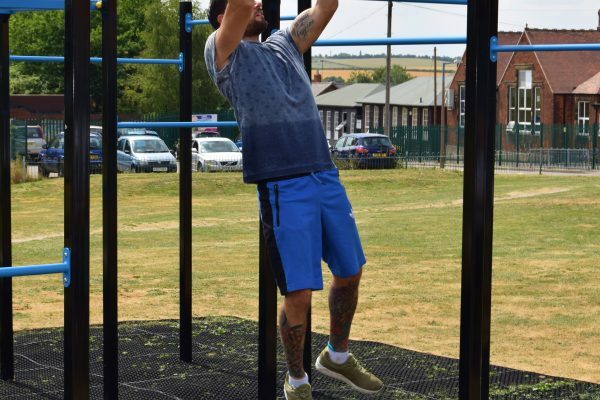 Tom and Ash are now recruiting new members for the Pinxton Calisthenics Club and are eagerly awaiting their Streetscape sponsored T-shirts. 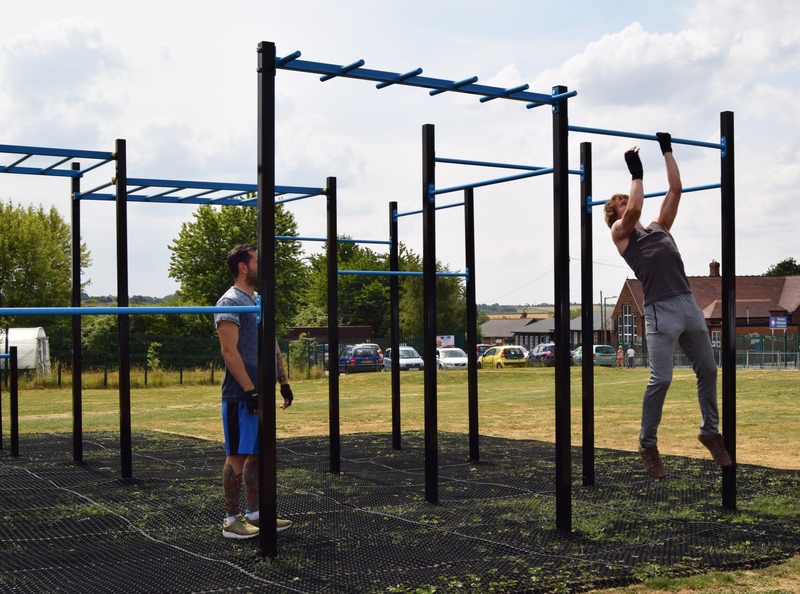 The Ultimate unit was installed in June and has seen a massive amount of footfall from both casual and organised groups. 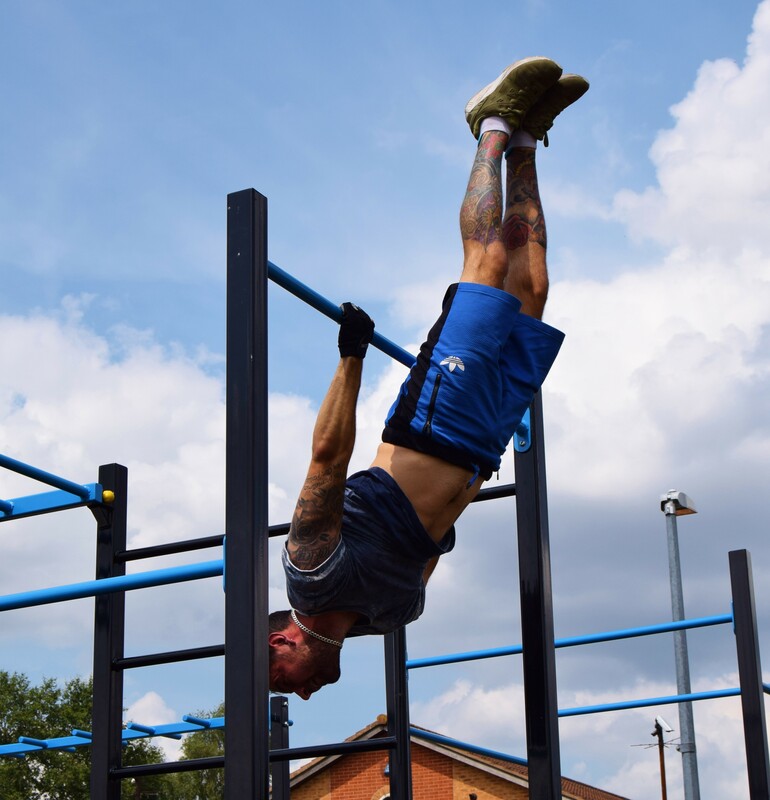 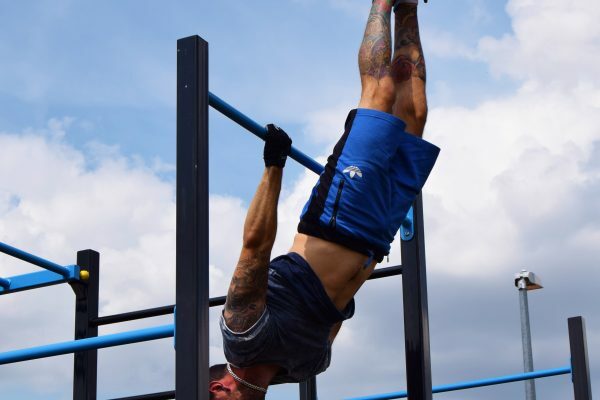 Watch our YouTube video to see Tom and Ash demonstrating a wide range of exercises on their Warrior Ultimate Calisthenics Unit.